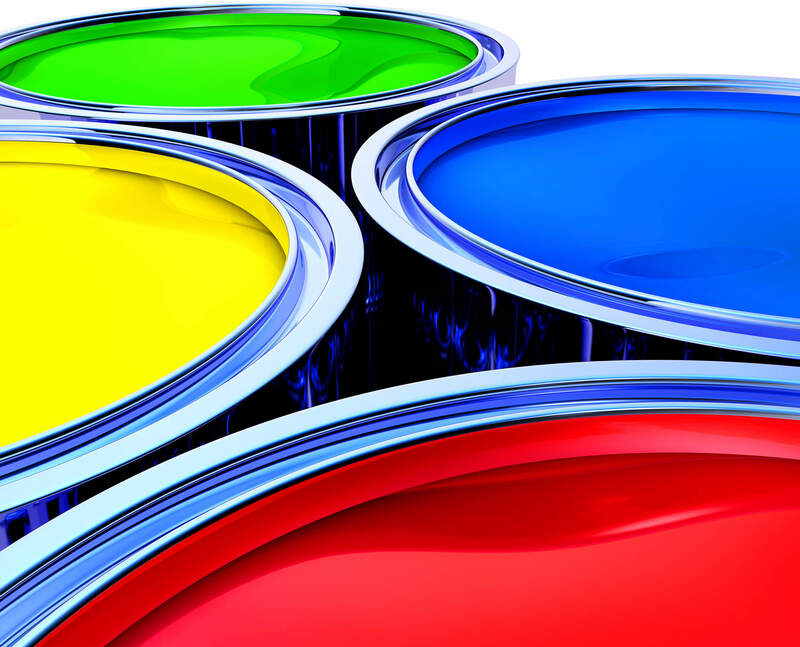 Senik Print was established in 1997 in Coventry to supply quality print at a cost effective price. 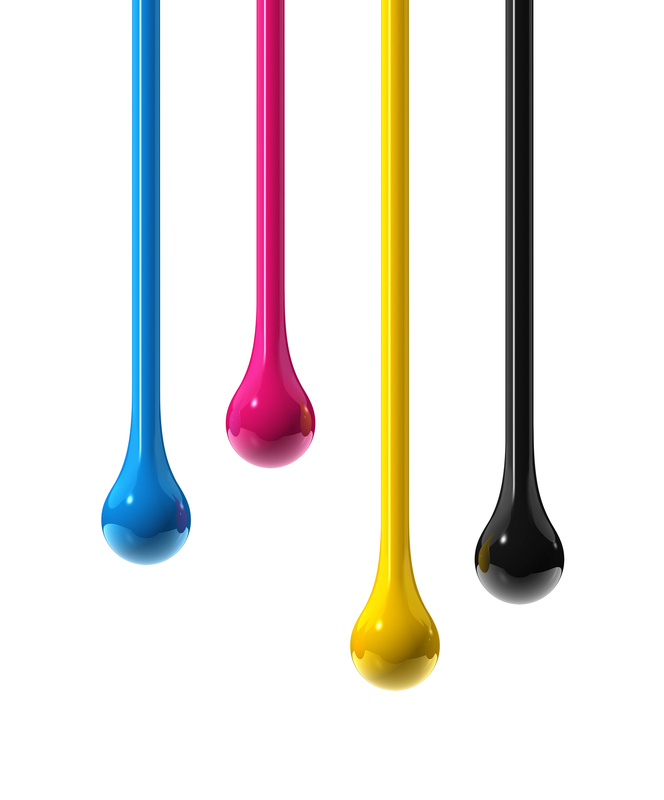 We offer a whole range of print from single colour printing to full colour printing in-house. 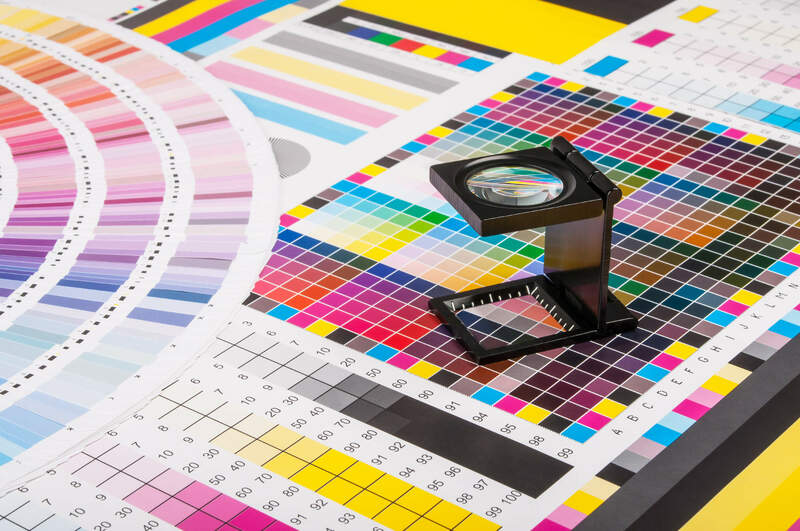 We undertake most forms of Litho printing and Digital printing ranging from Business cards, letterheads, compliment slips, NCR business forms, Parish magazines to full colour brochures. 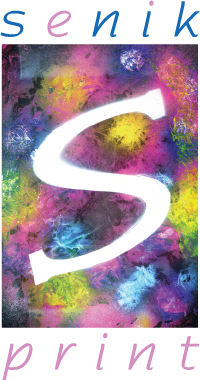 We also offer a design service as well as in-house binding and finishing. 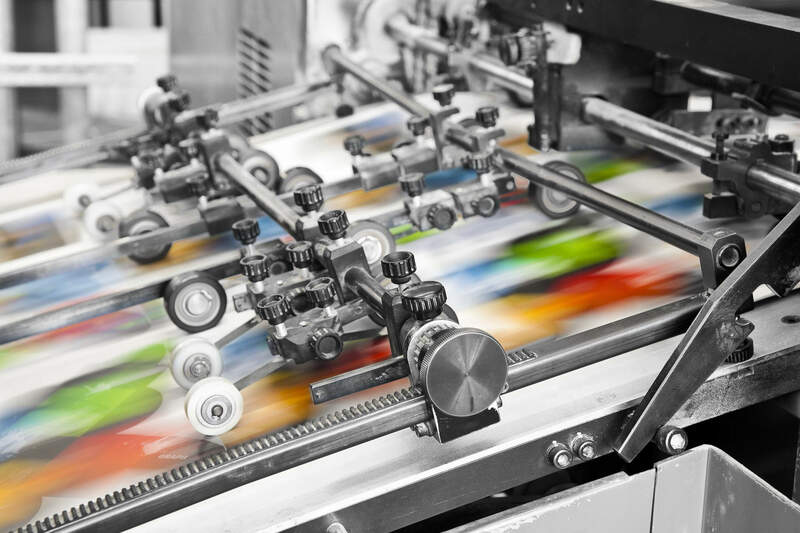 Our range of machinery allows us to be able to produce a vast range of single colour printing and spot colour printing up to full colour printing on anything from a one off Thesis printing to large run leaflets and brochures.